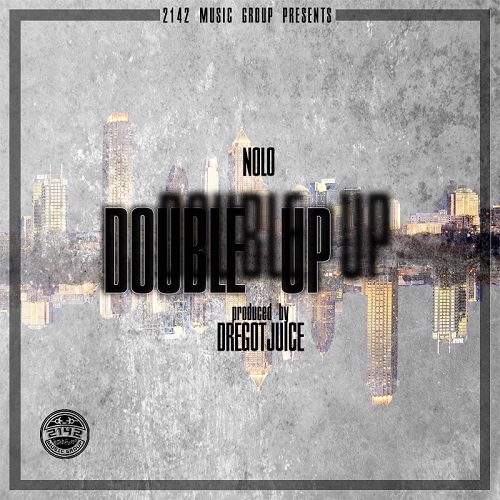 Nolo is an up and coming artist from the south side of Atlanta who may have found a hit with his buzzing single 'Double Up.' Double Up gained its initial buzz from being the outro on his last mixtape Nolocation. The song has been added as track number 2 to his new project NOFREEJUICE; a six song EP executively produced by DREGOTJUICE. Nolo and Dre have a raw and edgy sound when collaborating and 'Double Up' is just one of the many gems in their catalog. Be on the look out for their EP NOFREEJUICE and their fiery single 'Double Up'.